If you are like me and always running out of storage space for your media and photographs, D-Link have just launched their new ShareCenter Pulse NAS Storage that might help you with some of your storage woes. 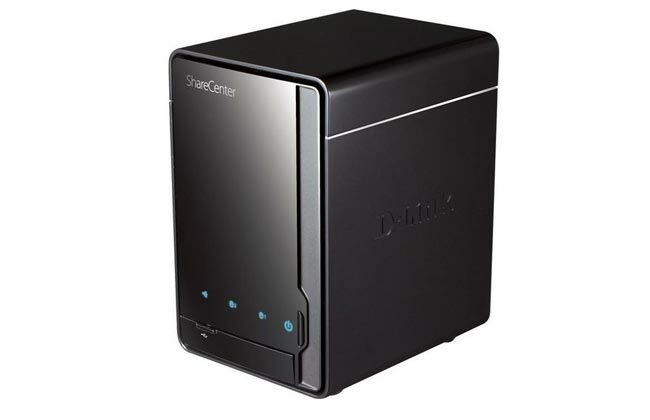 This reasonable priced NAS storage can hold 2 x 3.5-inch SATA hard-drives, allowing you to streaming your home movies and media either through UPnP or using an iTunes server feature within the system. Its also equipped with a standalone BitTorrent feature that allows you to either specify a time to start downloading files or allow continuous downloading. Together with various power options making the ShareCenter Pulse slightly greener than most NAS storage according to D-Link. Also included is FTP server support and user quotas if required. Considering the price for the ShareCenter is only £89.99 around $141 without drives it might well be worth a look if you are on a budget.